Dish Network subscribers who are fans of the Orlando Magic and Miami Heat can see the teams play this season. And they’ll also avoid losing WOFL-Fox 35 and WRBW-My 65. Dish and Fox Networks on Friday announced a wide-ranging distribution agreement for continued access to programming from Fox Broadcasting and Fox local television stations in major cities, plus FX, National Geographic Channel, and Fox’s 19 regional sports networks. 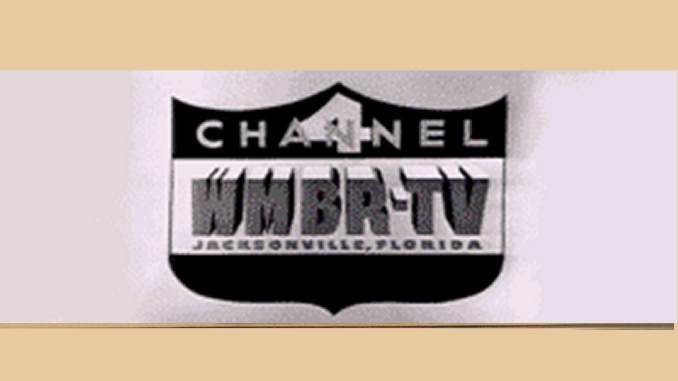 The channels were restored for Dish Network viewers Friday. Fox Sports Florida as well as Sun Sports had been blacked out on Dish since the old deal expired on Oct. 1. 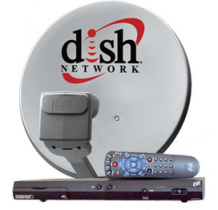 According to the release, Dish will continue to provide programming from the local Fox and MyNet television stations in the following markets: Atlanta, Austin, Baltimore (MyNet 24 only), Boston, Chicago, Cleveland/Akron, Dallas, Denver, Detroit, Gainesville (FL), Greensboro/Winston-Salem, Houston, Kansas City, Los Angeles, Memphis, Minneapolis, Milwaukee, New York, Orlando, Philadelphia, Phoenix, St. Louis, Salt Lake City, Tampa, and Washington D.C.
My 84 year old mother who lives in Miami and has Dish network would like to know what channel the Miami Heat games are on?